The most fascinating and legendary criminals are train robbers. The Great Train Robbery of 1963 and other real-life heists shook the world and even inspired the world of entertainment. 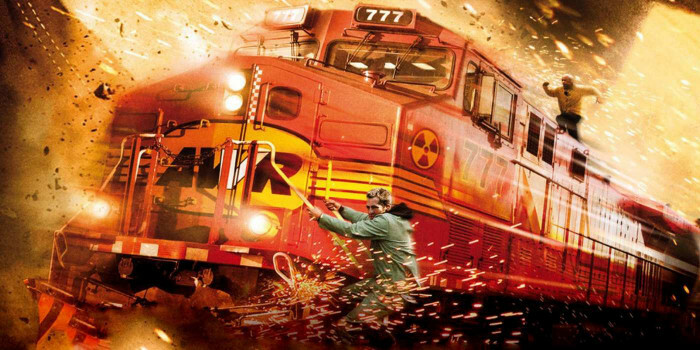 Several audacious train heists have been cleverly executed by mastermind robbers throughout the world history. 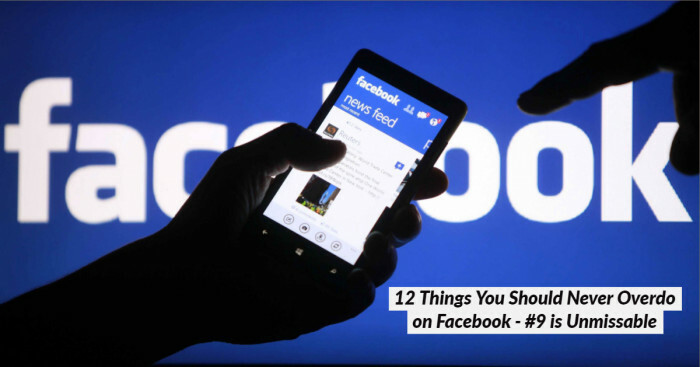 Some of these became so talked about for their ingenious strategies and tactics that they served as an inspiration to movie directors who made a silver screen feature film out of their stories. As the world history records, the most fascinating criminals were train robbers like Jesse James, Bill Miner and Butch Cassidy. Millions of dollars of cash, gold, silver and other valuables were robbed with much dare, conviction and ingenuity. So here goes the list of some of the most sensational and famous real-life train robberies and heists that shook the world. It was the evening of 7 August, 1963 when the Traveling Post Office (TPO) “Up Special” train had set off from Glasgow for London. 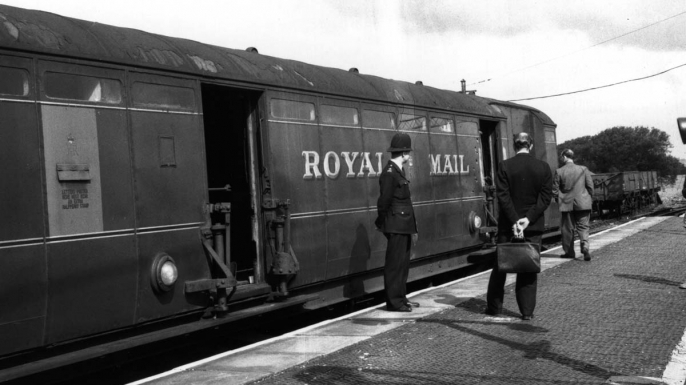 It comprised of 12 carriages and 72 postal workers would sort, pick up and drop mail during the journey. Behind the engine, the second carriage called HVP or High Value Package was loaded with a record £2.6 million because of a bank holiday in Scotland (over $62 million worth in modern currency). Soon after the clock struck 3 AM, the driver halted the train at a tampered, red signal. When he tried calling for more information, he found that the lines were cut. Then a 15-member gang boarded the train, took it to an overpass bridge and stacked up their their ex-army dropside truck with the used £1, £5 and £10 notes looted by them. The Bruce Reynolds led gang had cut down all phone lines in the surrounding area, but authorities where were close behind and about to catch them. The fingerprints found all over the crime scene aided the authorities in catching the culprits and they were soon identified and put on trial. The Bezdany Raid was not a usual train robbery and was an attempt to free Poland from Russian and Austro-Hungarian occupation. It took place on the night of 26/27 September 1908 in the neighbourhood of Bezdany near Vilna (which is called Bezdonys near Vilnius now) on a Russian Empire passenger and mail train. Led by a Polish statesman Jozef Pilsudski, a group of 20 Polish revolutionaries (16 men and 4 women) called Bojówki were trained by Pilsudski. Their plan was of striking a train and station at Bezdany. A brief firefight took place in which one Russian soldier was killed and 5 were injured. Post this, the group exploded open the mail car, loaded all the money into their bags and ran off. 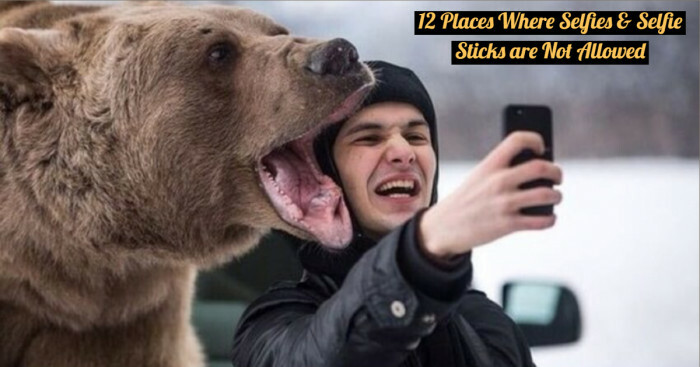 They fled away with 400,000 rubles that equals over $4 million in today’s currency. And this money was used for funding the revolutionary cause and freeing Poland. 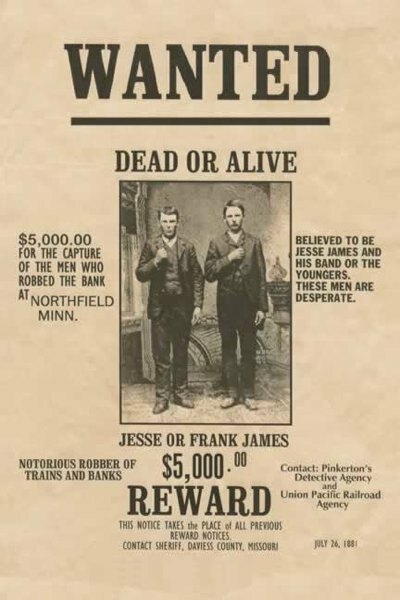 Jesse James along with his brother Frank James robbed the Rock Island train in 1873. 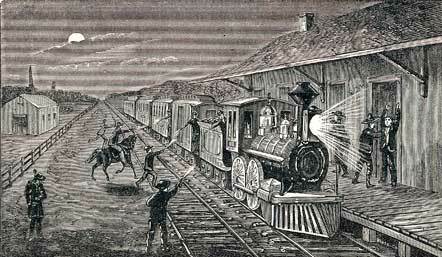 It is called as the first train robbery in the West despite Verdi train robbery occurred before it. James and his gang of robbers made a section of the track loose with a rope that caused the train to flip on its side after reaching that section. The engineer was killed and the fireman had got injured in the crash. James brothers went aboard the derailed train and confronted the express manager. The manager opened the safe for men, confined him and threw him in a corner. The men somehow managed to escape with a loot of worth $2000 which was far less than what they had hoped for. After that, both the brothers went on to rob the passengers of train and took away all of their money and valuables. Back in 1855, a train going from London to Paris was loaded with gold bars and it became the victim of an “invisible robbery”. The gold was sealed up and confined by iron bars, secured in double key safes. The heavily guarded bars were weighed after completing its journey of the English Channel through boat, but the two safes had a bit more weight and one weighed slightly less than the original weight. After reaching Paris, it was found out that the gold was substituted with lead shots. William Pierce and Edward Agar were the masterminds behind this train robbery who had boarded the train with a railway clerk and carried carpet bags and shoulder sachets filled with lead shots. They stepped off in Dover with gold of £12,000 worth (equivalent to nearly $1,253,962 today). All of the robbers were quickly caught and put into prison. The Newton gang conducted the largest train robbery on 14 June 1924, stealing the biggest sum of money and other valuables ever from a train. Interestingly enough, the Newton brothers never killed anyone for money and never even robbed women and children. But were surprisingly still the most successful bank robbers in the US. For planning this huge robbery, they had hired one of the best postal investigators of the time William J. Fahy. They even employed many local gangsters and rode on fast cars. They had taken hold of a mail train in Rondout, Illinois right outside Chicago and used homemade tear gas bombs of formaldehyde. They ended up robbing near about $3 million dollars in cash, jewelry and securities. One of their gang members had accidentally killed Dock Newton during the robbery. This resulted in their capture and within 7 months of the heist, all of the gang members were apprehended. Perhaps the most famous heist of the Old West, the Union Pacific train was robbed by Butch Cassidy’s “Hole in the Wall Gang” in the Wilcox Train Robbery (also called Wilcox Holdup). It took place on the morning of 2 June 1899 in the local area of Wilcox, Wyoming. The infamous armed men Butch Cassidy and Sundance Kid flagged down the train in the midway before it crossed the wooden bridge. They forced the train crew to separate the locomotive from carriages. Soon after the unattached locomotive had been driven across the bridge, the gang dynamited the railcar, tracks and the strongbox. 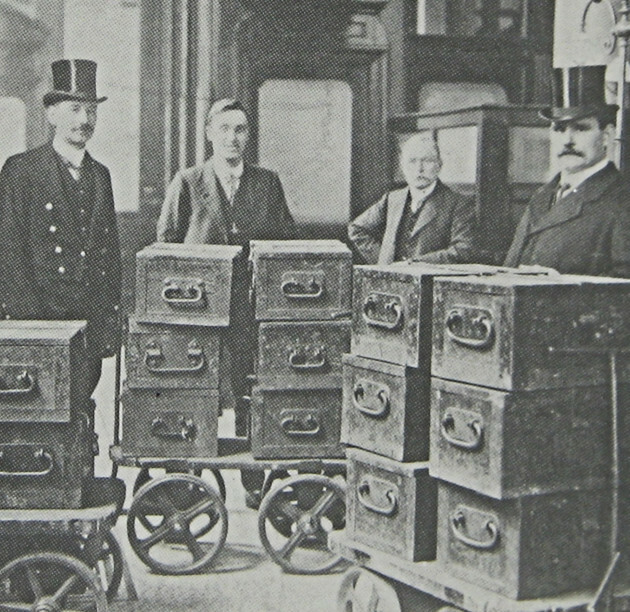 Then, a safe was blown open by a dynamite and the robbers made an escape with nearly $50,000 (£40,000) on horseback. This is equivalent to nearly $7 million (£5.6 million) in today’s currency. Also known as Kakori case and Kakori conspiracy, Kakori train robbery was carried out on 9 August 1925 by Ram Prasad Bismil and Ashfaqullah Khan and other members of Hindustan Republican Association (HRA) which later turned into Hindustan Socialist Republican Association. It took place between Kakori and near Lucknow at the time of Indian Independence Movement against the British Indian Government to free India from British rule. 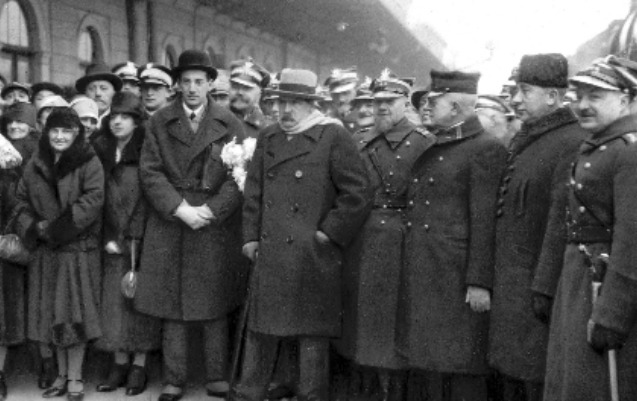 The group of revolutionary activists went on to stop the locomotive by subduing the train’s guard and passengers before they forced open the safe and stole all the cash. The looted money was to be used for purchasing weapons and other equipments, thereby fueling the rebellion. After a month of the robbery, nearly 40 people were apprehended for the conspiracy and the crimes carried out on train. 29 gang members were put on trial and most of them were sentenced to imprisonment of upto 14 years. Two men were acquitted, two other men were pardoned, one man was given a life sentence and 4 men were sentenced to death. 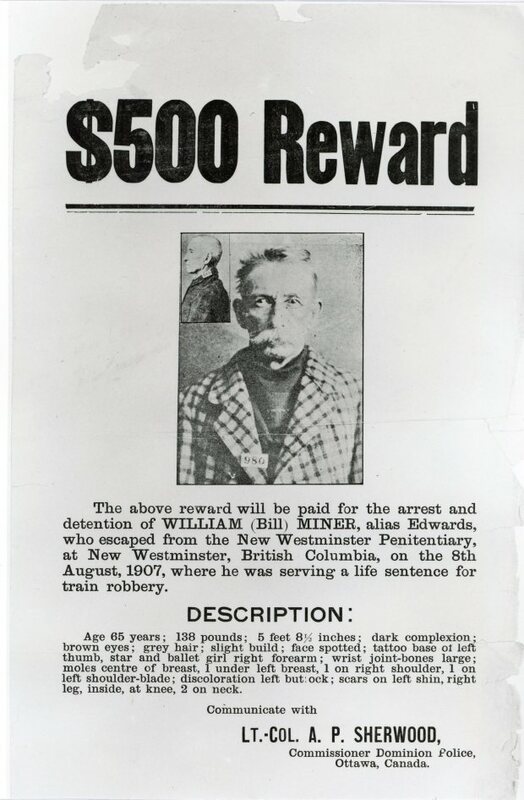 The first successful train robbery in the Canadian history took place in 1904. Miner, along with two other men, boarded a Canadian Pacific Railway train at the Mission Station when the whole area got completely covered in dense fog. After the train set off from the station, the bandits held the fireman and engineer at gunpoint. The engineer was compelled to halt the train at 8 kms up the track, release the passenger cars from the engine and express cars. As the engine and express cars headed on the track, Miner and his men forced the express manager to break open the safe. He stole $6,000 worth gold dust and $1,000 cash from the safe, $50,000 worth US government bonds and $250,000 worth negotiable Australian securities. All three of them fled away without getting caught. The authorities suspected Miner as he looked fitting for the robber’s description, but they couldn’t find him. And later while making an attempt to rob another Canadian Pacific Railway and only getting off with just $15, the outlaws were spotted at their nearby campsite. They were apprehended and sent to prison. Miner later escaped from the prison by tunnelling his way out of of it and wasn’t ever seen again in Canada. 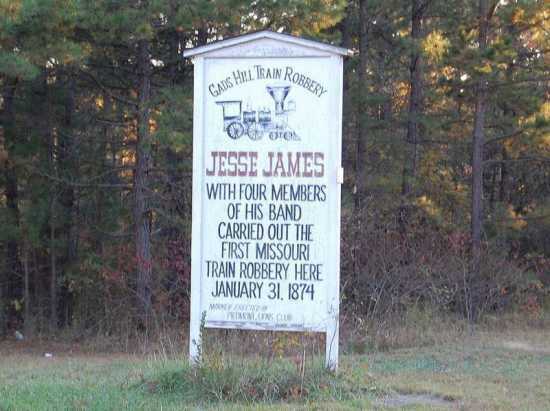 The infamous Jesse James was the first one to rob a train in Missouri. The James-younger gang arrived into the small town of Gads Hill having population of 15 people. They donned KKK masks and shocked the small community. Lighting a bonfire within the sight of station platform, their one gang member stood on platform with a red signal lamp. Usually, the train didn’t stop normally at the Gads Hill Station but it was scheduled to be as the State Rep. LM Farris had to meet his son. As the train approached the station, the conductor got off the train to check what was going on. The train conductor was captured and the train switched to a siding. 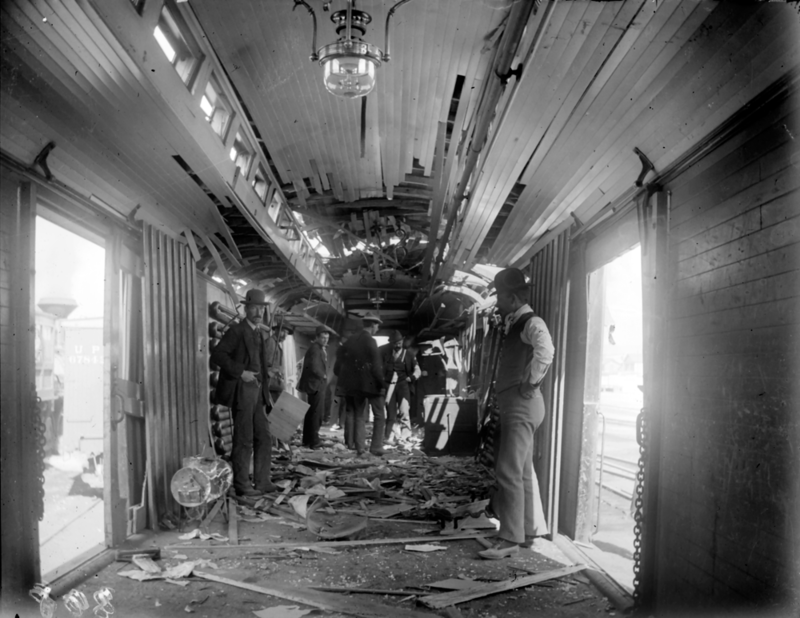 The gang members went aboard the train, raided the express/mail car and then methodically robbed the the jewelry and cash from passengers. Interestingly, they didn’t rob any man who had calloused hands as he didn't want to steal from the working class. Also, all women except one having $400 worth gold coins were also spared. Nevada witnessed its first train robbery in 1870 in the small town of Verdi. A small gang was prompted that a nearby train would be carrying nearly $60,000 worth of gold and silver. The gang rode their horses to Verdi and established a barrier across the tracks. As the train traversed the town, the five men went aboard it and quickly occupied the engine and express cars. They got the two cars separated from the remaining of the train, and then the robbers quickly loaded their bags with all the loot and rode back in the dark hours over their horses. 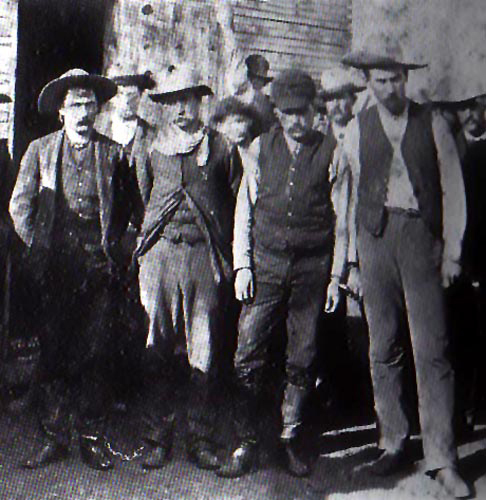 The outlaws managed to escape with nearly $41,000 worth of gold and silver. They decided to leave behind around $15,000 in gold bars and $8,000 in silver as it had become just too heavy to carry back along with them. 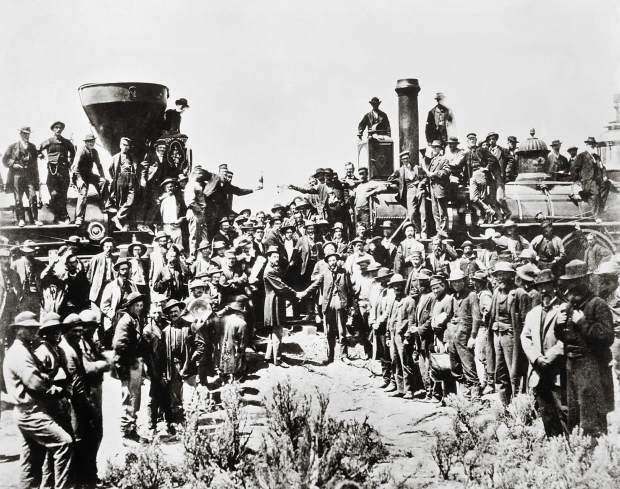 The state of Nevada had posted a reward on the Central Pacific Railroad and Wells Fargo to find and capture the robbers. Soon, the 5 men and 3 other accomplices were seized. Moreover, most of the gold was discovered and was returned by the gang of outlaws.